My Tyre's were delivered right to my front door, my tyre fitters are happy, my car service agent is happy with the quality and performance of my tyres, most of all I am over the moon based on Value & Quality for the money I paid. Great Tires. No issues. Great quality at a great price. 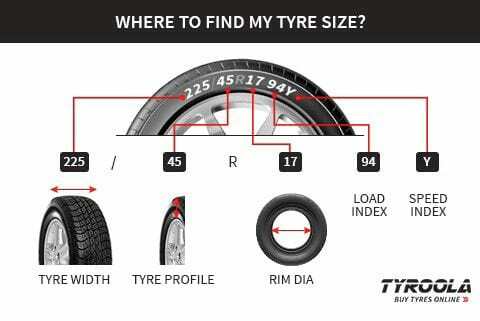 first class in all categories , the price is the best I have achieved in any Tyre purchase , the follow up with delivery details is the best., great service and good wearing tyres. overall ,unequaled in all categories . only using these tyres on my trailer and have done very few klms since purchase. Too earl;y to give any meaningful feedback on performance. The tyres last, and are pretty comfortable and quiet. The steering feel was very good, makes the car very grippy while still being comfortable. They do not disappoint on the car and wear nicely and evenly. My only critism is high road noise. These are not bad for the price! 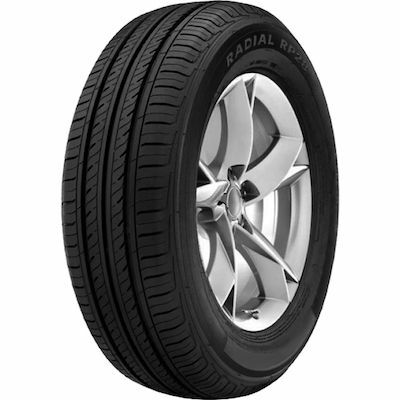 I got 4 tyres for my Nissan X Trail. Price is really good. However, one week after the fitment the valve of one of them was loosing. This caused a domino of very uncomfortable events. The tyres are also quite noisy. I cannot tell much about wear/traction and the rest as they have been fitted less than a month ago. Tyres are ok in the dry, squealed a bit when cornering on the steer. Vague steering response in the wet. Moved them to the drive and have no issues in the dry. In the wet however, different ball game, spins when moving off from the lights ( rear drive ), and unstable when cornering with throttle ( tends to slide ). Would not recommend for use in wet environments.